We help furniture dealers stay competitive in the age of big online retail. Whether you’re a furniture dealer trying to stay competitive in the age of Amazon, or a vendor looking to ensure your dealers sell as much of your catalog as possible, Amber Engine has the solutions you’ve been seeking. - Are you struggling to hit your sales targets? - Are you bogged down by expensive and time consuming processes? - Do you want to increase sales through your dealers and direct to consumer efforts? - Do you want your dealers to increase conversion rates on and offline? Amber Engine brings together innovation, technology, and a whole lot of grit to shift the home furnishings industry forward. We’ve got some good news for you! In a 2018 survey of 6,000 consumers worldwide, consulting firm Accenture found that 82 percent of millennials prefer brick-and-mortar stores. Unlike handshakes, 9-to-5 jobs, relationships and avocado toast, Millennials are NOT ruining brick and mortar retail. As a home furnishings expert, you have the capacity to do something the big online retailers can’t... sell face to face. No matter what, Amazon and Wayfair will never have your level of expertise, or your ability to connect with other human beings. Now, bring that edge online, where today’s consumer begins their purchase journey. If you’re putting vendor catalog data at the bottom of your priority list, you’re missing out on sales and losing market share to retailers like Amazon and Wayfair. (Not to mention the SEO savvy competitor down the street.) It’s time to educate yourself about data’s importance (sales, search returns, customer confidence) and how easy it can be to update your practice for measurable returns. While furniture retailers were struggling to swallow the bitter Amazon pill, another contender came and shook the market: Wayfair. 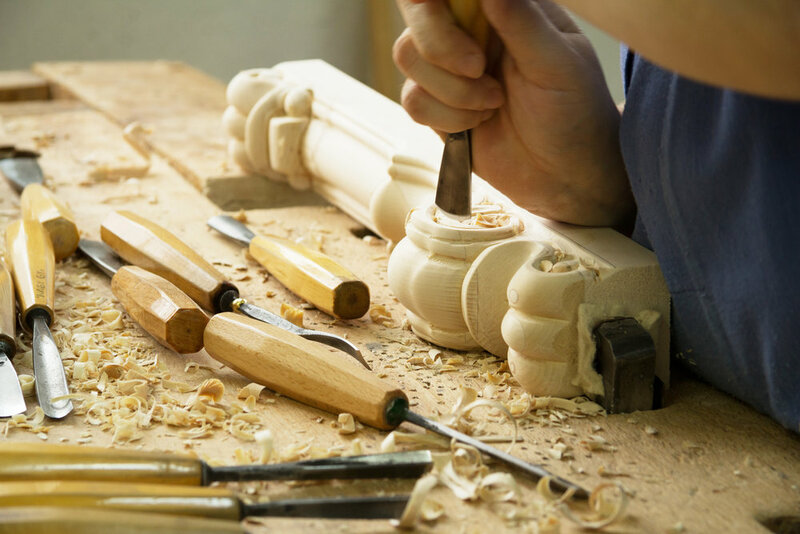 Seemingly overnight, this company shushed the common misconception of everyone in the space: “No one will ever buy furniture online.” Here are 5 simple strategies they use, that you can apply to your furniture business. Ready to take your business to the next level? Today, we’re looking at Amazon and all the things they do best. Here are 7 key takeaways that you can use to improve your own success immediately. When you improve your data it’s still your store, only better. In this blog post, we show you easier ways to mind your business and provide customers with relevant, up-to-date information on the products you sell – without any extra effort, headaches or troubles from your internal team. Read more to learn how.